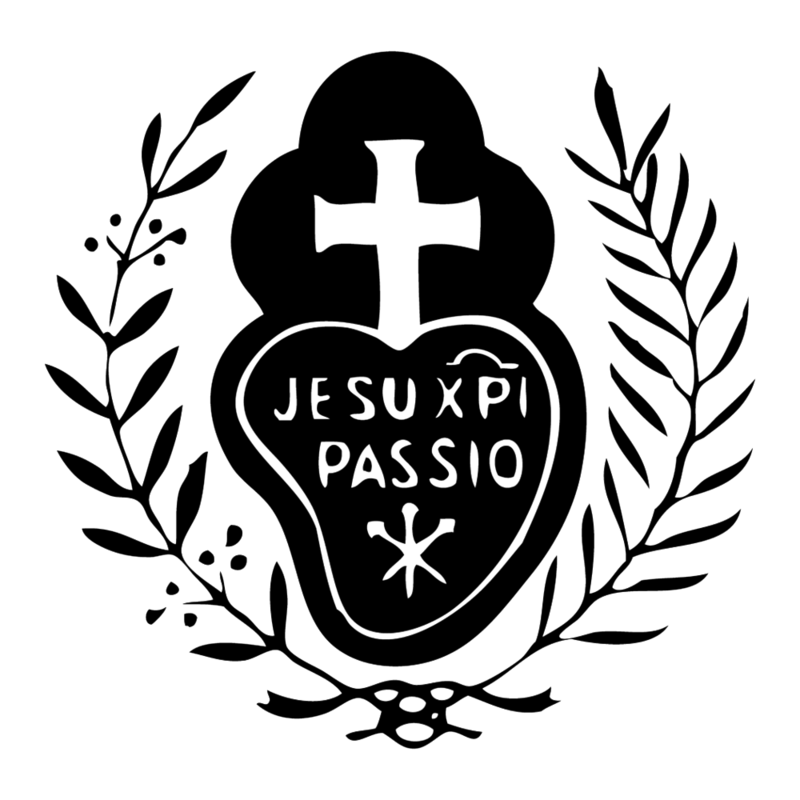 The ‘Passion Sign’ was given to us by our Holy Founder, St. Paul of the Cross, who described how in a vision he saw Mary, the Mother of Jesus, dressed in black with a badge over her heart. He understood that he was to found a Religious Family that would be clothed in the same manner and wear that special badge. That badge developed into the ‘Passion Sign’ as we know it today. Two Vestitions in One Year - Blessed be God! Lent in July ? ! Our religious habit is an outward sign of our consecration to Jesus in the mystery of His Passion and death. It consists of a simple, long black tunic, pleated at the waist by a leather belt from which hangs the rosary of Our Blessed Mother. Over our hearts we wear the Passion Sign which sums up the basic elements of our Passionist spirituality. We wear a simple coif under our black veil.